Pro-Bilt Transmissions has been a part of the Wilmington community for over 30 years. We have proudly serviced Wilmington, Leland, Southport, Jacksonville, Shallotte, NC and many more areas. As a locally owned and operated business, we believe in giving the service people need at prices they are able to afford. Our integrity ensures that we will only recommend the services that your vehicle needs in order to save you money. 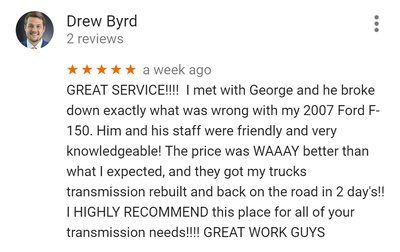 We pride ourselves on our excellent transmission work, friendly staff, and straightforwardness with our customers. We are constantly improving in order to provide the best services for the city of Wilmington, NC and surrounding areas. When you need top- notch quality anywhere in the Carolina's, call Pro- Bilt Transmissions. Our convenient location in the city of Wilmington, NC makes us the best choice for a transmission service or repair. Call us today for more information or even a quote. 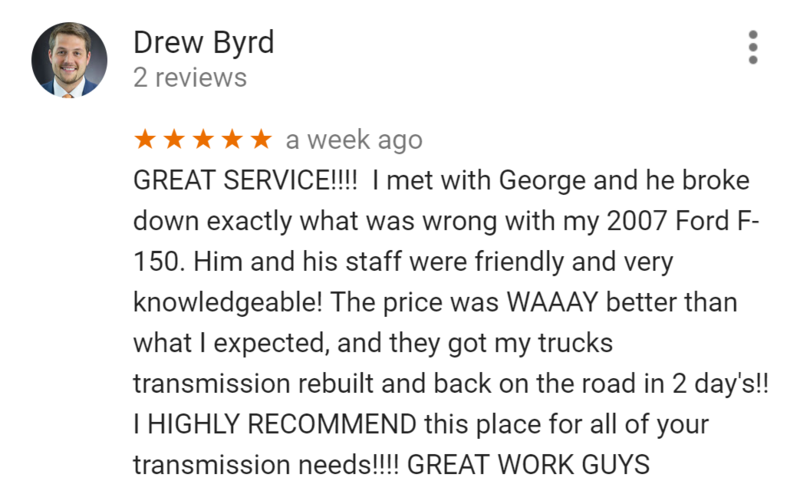 We look forward to helping you with your transmission needs! cHECK OUT SOME OF OUR REVIEWS! !